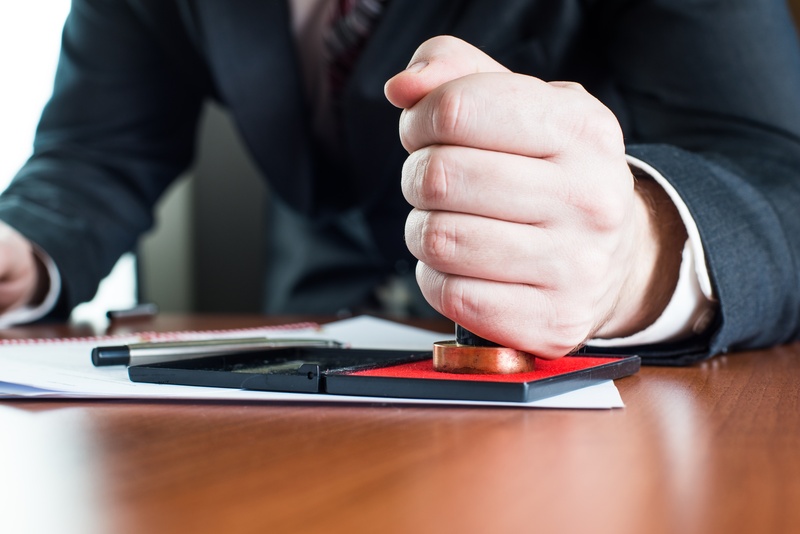 A notary public is someone who acts as a witness to the identity of a person who needs to get an official document signed. The Indiana Secretary of State licenses new notaries in Indiana. Looking for a little more information on duties and responsibilites of a notary public Indiana? Check out the Duties and Responsiblities page. If you qualify to become a notary in Indiana, start your application at the Secretary of State’s website. Do this online at the Secretary of State’s website. Apply to become an Indiana notary. Fill out the application form and pay the $11.22 application fee. You can do this online through the Secretary of State’s website. An Indiana Notary Bond guarantees you will faithfully perform your duties as a notary public in Indiana. If you fail to perform your duties, someone can make a claim against your bond. The Indiana Notary Bond amount is set at $25,000. *Originally the bond amount was $5,000, but as of July 1, 2018 the Notary Bond amount increased to $25,000. See more details. Most people pay between $50-$100 for their bond. You can purchase your bond from a surety bond company like us. Submit through the Secretary of State website. Upon approval, you will be mailed your official Indiana Notary Commission Certification. Your notary commission lasts 8 years. There is no automatic reappointment in Indiana. To renew your commission, you must follow the same proceedures for a new appointment. You can purchase seals from various retail or online stores, such as Anchor Rubber Stamp. The maximum amount that an Indiana Notary Public may charge someone is $2 per each notarization. For further questions, contact the Secretary of State at 317-232-6532 or view the Indiana Notary FAQ page.